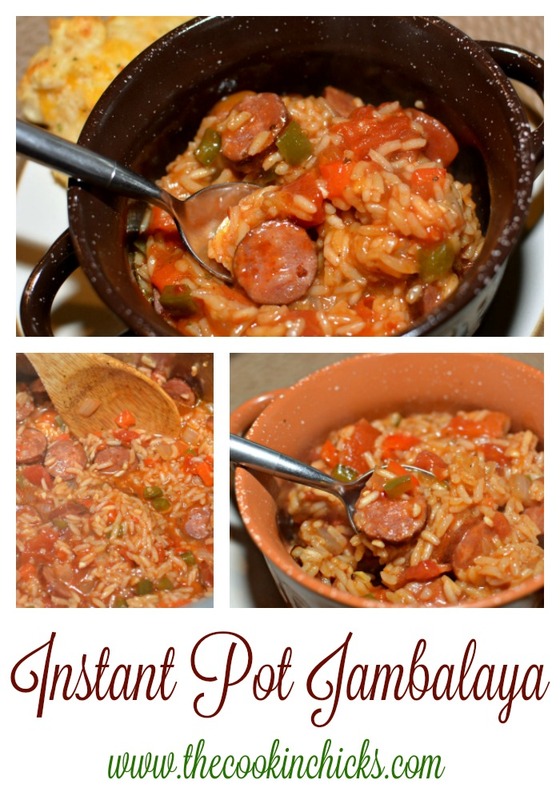 This Instant Pot Jambalaya brings the New Orleans classic dish to your table in no time! Packed with flavor, this is one meal that will have you going back for seconds! Up until a few years ago, I had honestly never even heard of Jambalaya. New Orleans food consisted of the Zatarain’s product line from the grocery store (I know, sad, right?!). Well, that changed when my neighbors moved in. They came from Louisiana, so they knew authentic Cajun. 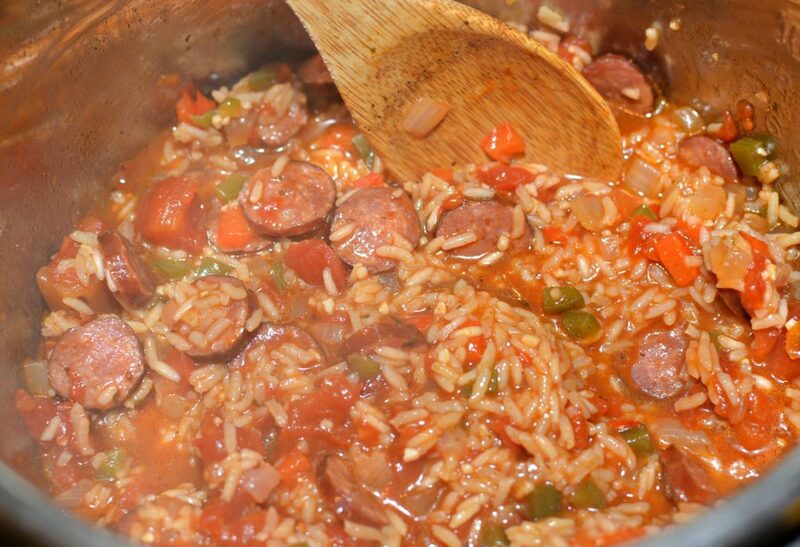 One evening, they had us over for Jambalaya and it was at that moment that I knew, it was a new favorite of mine. My hubby and I travelled to New Orleans for a weekend getaway and the food was amazing! 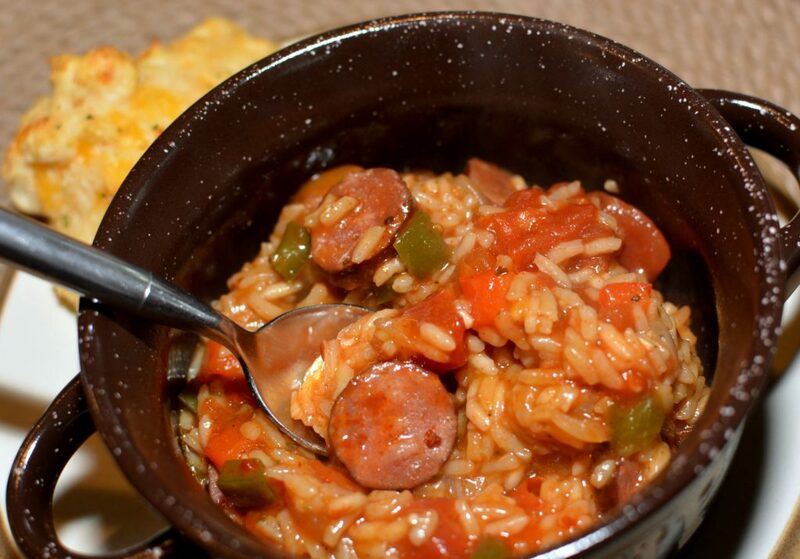 My hubby is a huge gumbo fan and although I love it too, Jambalaya is my top fav! Since my first experience was a from scratch, authentic version, trying the grocery store mixes never really lived up to my expectation. However, after many failed attempts at making my own (and my fail I mean EPIC FAIL), I finally succeeded and this Instant Pot version is the BEST!!! I decided to try my hand at it again this past week and must admit, my whole family was hesitant due to how awful a few other trials had been. Some were so bad that we literally took one bite and ended up ordering take out. Terrible, I know. One bite into this recipe though, we knew, I had hit a home run. This not only was incredibly simple and quick to prepare, but the flavors combined perfectly. I added a splash of hot sauce, but the rest of the family ate theirs as is and said they enjoyed it. This definitely goes down as my new favorite and I was stoked to have been able to recreate a dish that truly tasted like the versions we enjoyed in New Orleans last year! 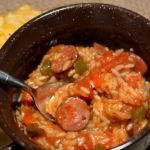 Whether you like a kick to your Jambalaya and want to add some hot sauce, or prefer a more mild taste, this dish is one you must try! I served my Cheddar Bay Biscuits on the side and it complimented the meal perfectly! 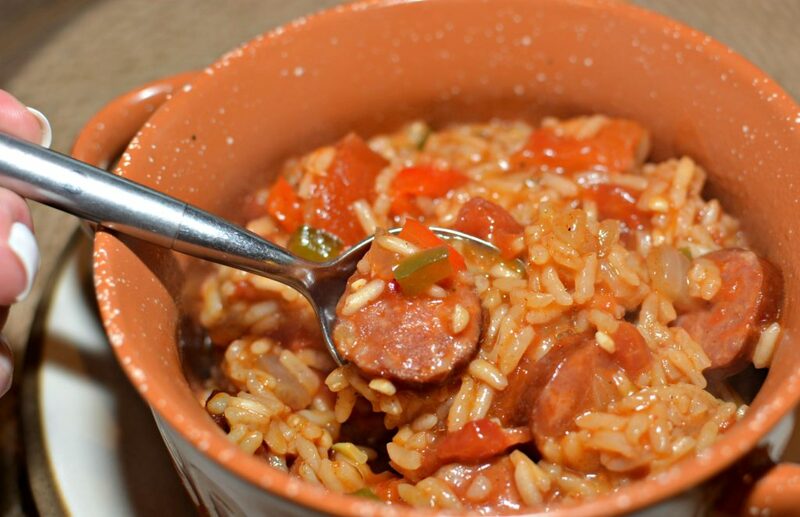 Place the sausage, onion, red pepper, green pepper, and garlic into the Instant Pot. Turn on the sauté function and allow to cook for about 6 minutes, or until peppers/onion are tender. Add the diced tomatoes, chicken broth, Cajun seasoning, chili powder, soy sauce, Worcestershire sauce, and rice. Stir well. Place lid on Instant Pot and make sure valve is in sealed position. Turn saute function off and set to manual, high pressure for 8 minutes. Once timer is finished, do a quick release. Open the lid and allow to sit for about 3-5 minutes. Serve! Add a splash of hot sauce on top if desired! Enjoy! May I make a suggestion? 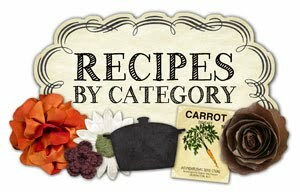 I always enjoy reading you posts and the recipes. Lately I have just passed them by….why? Well, not everyone has and instant pot! I have every other kitchen appliance and gadget under the sun, but, not an instant pot! My suggestion is for you to write the recipe’s as would be standard stove top cooking and then, if you’d like, you could add the instructions for using an instant pot at the end. thank you for doing the Instant Pot recipe. I got one for Christmas last year and have not used it much because I don’t have recipes for the pot that we like. Loved yours! Do more! Oh good!! Glad you enjoyed it! 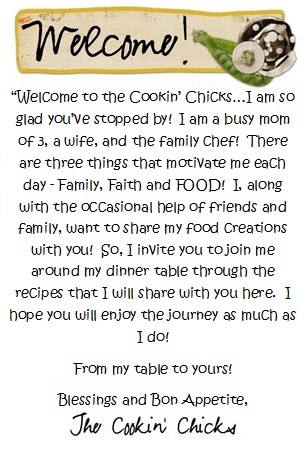 Be sure to go to the Instant Pot section of my blog for more tasty recipes!! Can I use a crock pot? OMG I just cook this tonight it was great!!!! I did add about a half cup of shrimp and another tsp of cajun seasoning. Yea! Glad you enjoyed this!! I loved this! I did add chicken and shrimp too. So good! I love the addition of shrimp!! Glad you enjoyed this! If you add shrimp would you change the cooking time? Good question! Since shrimp cook quickly, I would cut the time down by a few minutes. Let me know how it goes if you try it! Enjoy! I would like to use brown rice, what would the cooking time be? Hmmm, since it takes a bit longer, I would think about 15 minutes would be great if using brown rice!